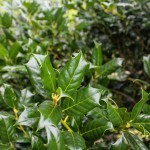 Broad pyramidal holly. 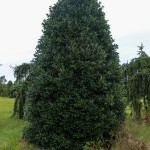 Not as tightly branched as San Jose, therefore makes a better screening or hedge plant. 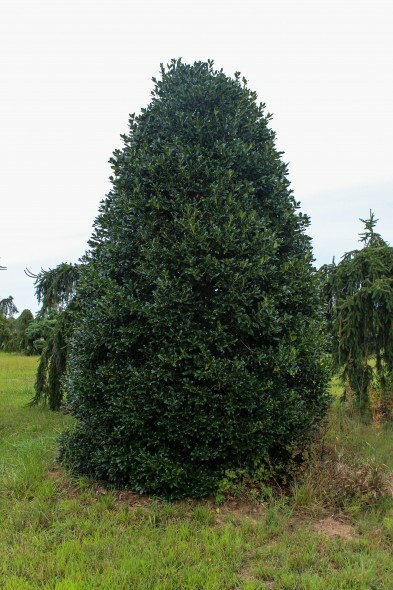 Lustrous dark green glossy leaves, berries are red and prolific. 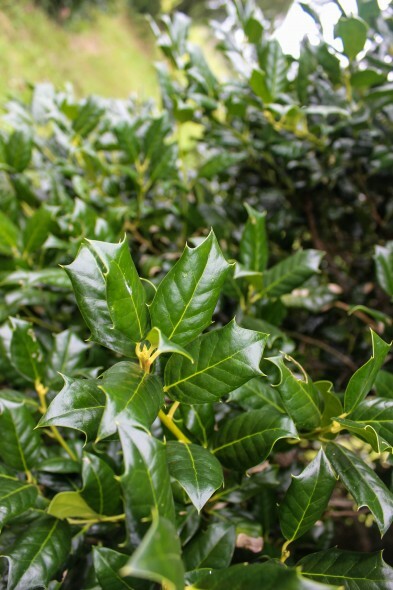 Vigorous plant that has been quite popular for a number of years.